Photo Courtesy: Hazara World. 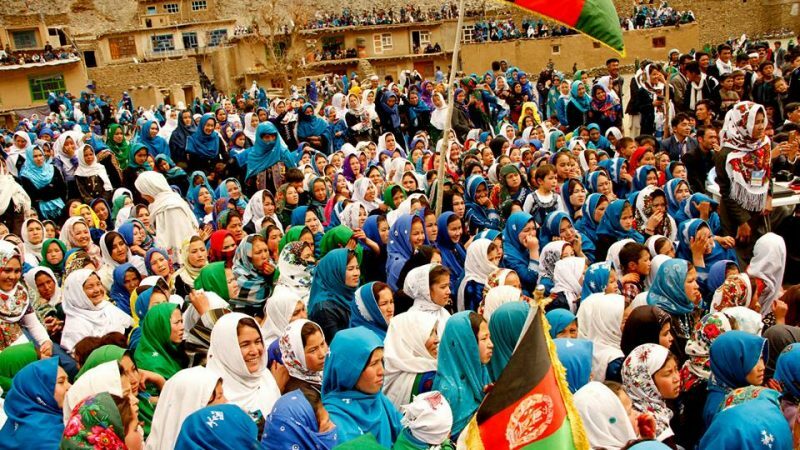 People in Daikundi province of Afghanistan attend a ceremony on the occasion of Nawruz. In Afghanistan, however, the occasion is not universally celebrated, and the holiday's pagan roots are a point of conjecture between different groups. Moreover, the warmer weather also brings with it a traditional uptick insurgent violence. This year, Afghan President Ashraf Ghani has attempted to check the onslaught with a renewed and emboldened offer of peace to the Taliban. But there is no sign yet that the group is ready to sign up for talks. Social media timelines were flooded with good wishes and hopes for peace and stability as Nawruz (also spelled Nowruz and Noruz) arrived last month. Celebrations of the spring equinox observed by the ancient Zoroastrians continue well into April. However, religious hardliners have little time for the holiday, and Facebook was once again a platform to witness the country's divides, as much as its togetherness. 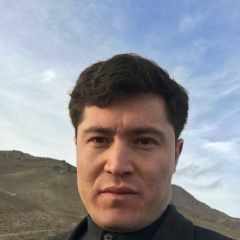 In one popular post, conservative public figure Hiatu Adden Sahebi implored residents of Mazar-i-Sharif in the strongest terms not to mark Sizadabar, the 13th day of Nawruz, on April 2. Observing Sizdabadar is like being a sheep that roams wild in the grasslands. Do not turn the Shadyan desert of Mazar into a hub of depravity and entangle oneself with divine wrath. I ask the Mullahs of [Mazar-i-Sharif] city to prevent such depravity. As usual, however, the day saw families take advantage of the warming weather by camping out in the hills and holding feasts. This year Nawruz was marred by tragedy, after a suicide bomber blew up himself near a Shiite shrine in Kabul March 21, claiming at least 32 lives and wounding scores of others. The militant group ISIS claimed responsibility for the bombing, saying the attack targeted Shi’ites. Spring is also the period that sees the Taliban intensify its attacks on the Western-backed government, with civillians typically caught in the crossfire. At the end of February Afghan President Ashraf Ghani reached out to the Taliban with an unprecedented offer of peace that included the possibility of the group being able to form its own political party. The peace offer was made “without preconditions” and pledged security for the Taliban and their families if the group disarmed. Taliban members would also have their names removed from blacklists maintained by the United Nations and the United States under the proposed agreement. However, the group that has swathes of Afghanistan under its control despite splintering has yet to provide an official response to Ghani's offer.